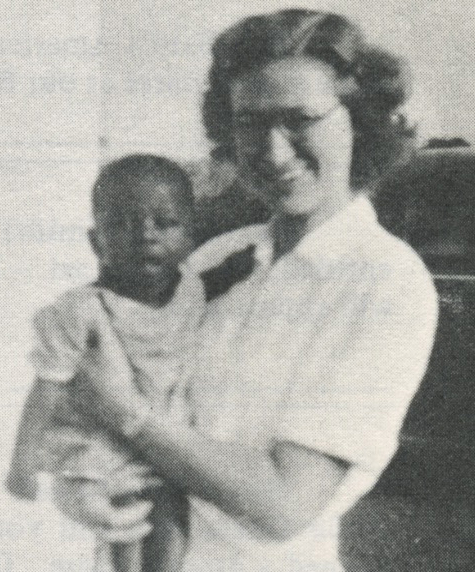 As a missionary kid in Sierra Leone, I was privileged to know Juanita. She was a most amazing nurse and spiritual woman. Physical lives were saved and spiritual lives were reborn because of her dedication and sacrifices. Life in Africa in those days was not easy. Her reward in heaven will be great.